KAMPALA/ARUSHA – Makerere University over the weekend dominated the news agenda after it announced a surprise staff overhaul. It is not every day that a university can fire as many as 46 academic staff but that’s what happened at the University. 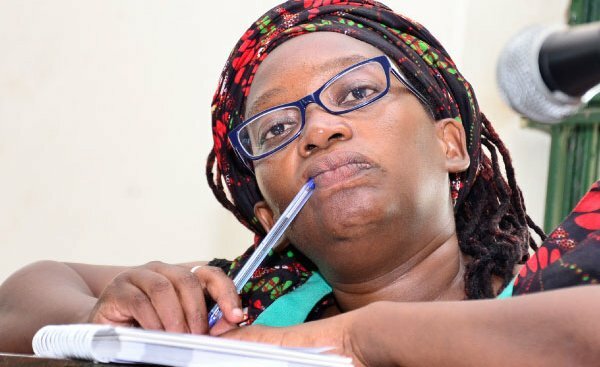 In a letter seen by this website, Makerere sacked 45 senior academic staff including jailed researcher Stella Nyanzi. According to the University’s Vice Chancellor, Prof Barnabas Nawangwe, the staff members had either absconded from duty for over five years while others were involved in sexual harassment cases. PML Daily learnt that the decision was reached at following five consecutive meetings by the University Appointments Board chaired by Bruce Balaba Kabaasa held between November and December this year. The administration has since received countrywide criticism. 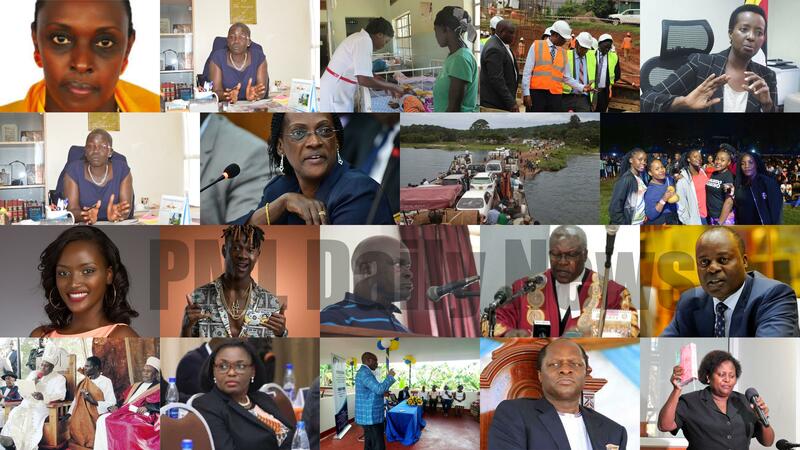 Some of the controversial purge victims has also vowed court action. 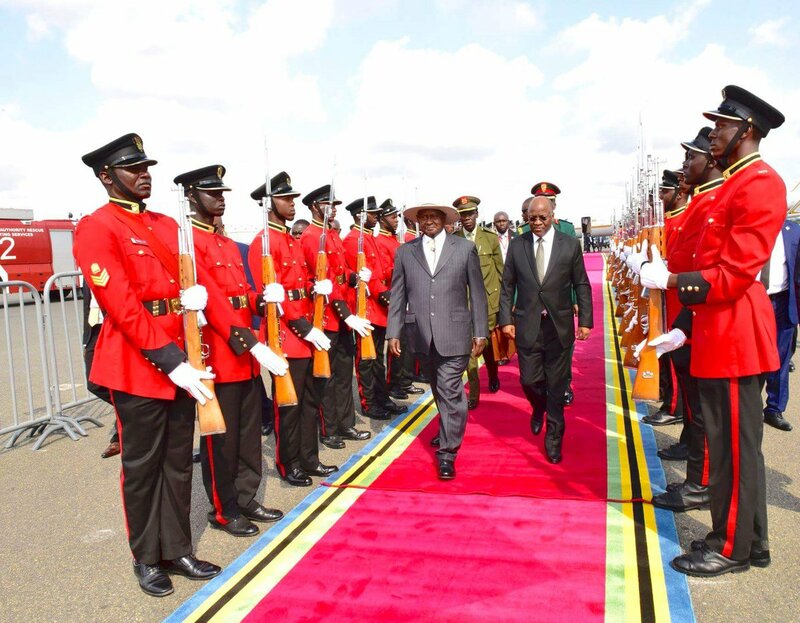 In other developments, signs of widening cracks among East African Community (EAC) member states have emerged after a heads of state summit was cancelled for the second time in three weeks. “It is now official. The summit will not take place on December 27,” Mr Christophe Bazivamo, the EAC deputy secretary-general in charge of production and social sectors, told Kenyanms local daily, The Citizen. Regional analysts and observers said they were not be surprised by the cancellation, pointing out the widening cracks in the six-nation bloc, including the recent strong exchange between the Burundi and Ugandan leaders over Rwanda. As we pounder with regional issues, Museveni back home has overhauled the immigration directorate amid corruption claims that had marred the institution. To restore the directorate, Museveni appointed three high ranking army officers and a lawyer following a report by CMI that recommended to the president necessary change to stop impunity and corruption in Immigration Directorate. Brig Gowa Kasita was tapped as Director of Immigration and Citizenship while Col Geoffrey Kambare who has been serving as the Director for Intelligence Collection is now the Commissioner of Immigration. Museveni also appointed Col Johnson Namanya the Commissioner of Citizenship and Passport while Sharon Tem, an Advocate has been picked the new Commissioner of Legal and Inspection Immigration. 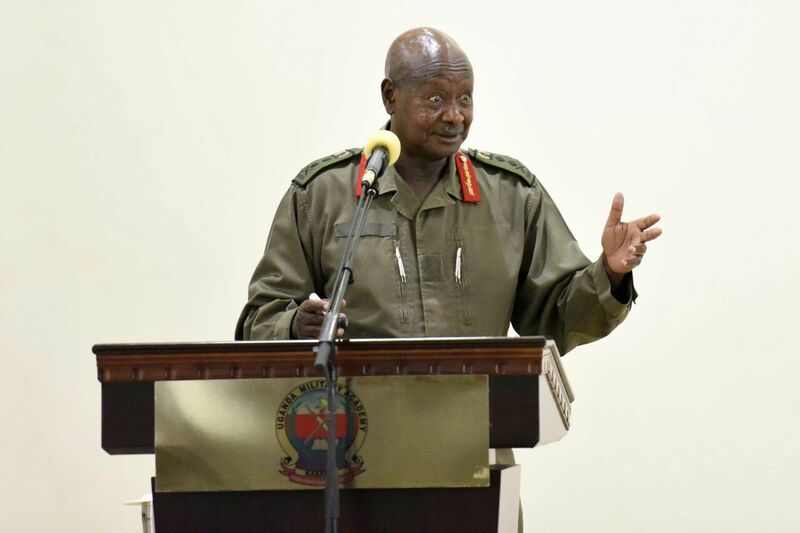 President Museveni has promoted and transferred senior army officers in the latest changes announced on Sunday afternoon. The army has confirmed that Maj Gen Nakibus Lakara has been transferred from Uganda Rapid Deployment Capability Centre (URDCC) to AMISOM as deputy commander operations. In more trending news, Lubaga South Member of Parliament Hon. Kato Lubwama on Friday unleashed a flurry of slaps onto his rival after they became embroiled in an argument on television. Kato Lubwama who was invited to the Koona ne Miles show hosted by Mile Rwamiti at Spark TV lost his temper and slapped music promoter Andrew Bajjo of Bajjo events. This was after Bajjo mocked Kato for not knowing English yet he is a Member of Parliament. The duo then exchanged words and raised their voices accusing each other of being ignorant. Kato then gave Bajjo hot slaps and kicked the studio table before Bajjo fought back. The duo action has received condemnation from the communications sector regulator UCC and the ICT minister among others parties. Kato Lubwama is yet to comment on the matter.